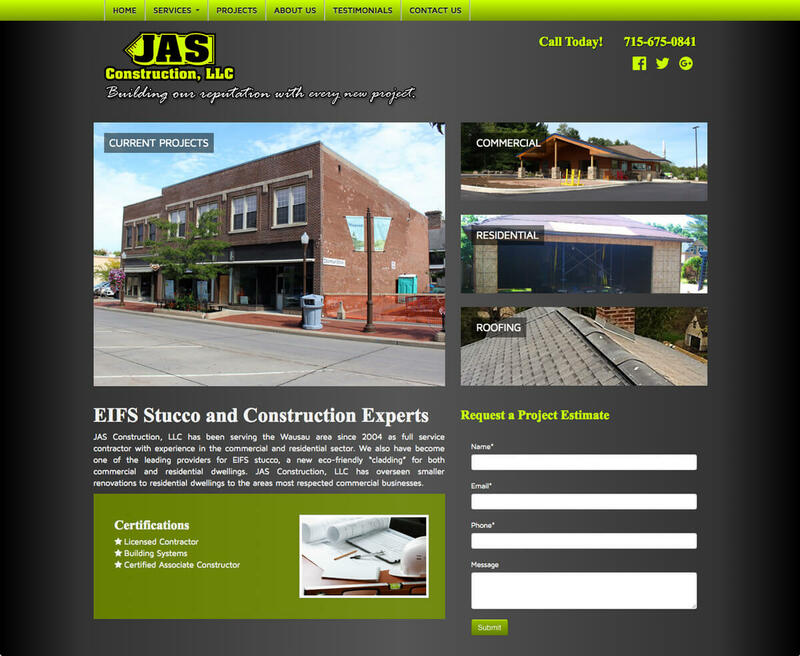 Virtual Vision recently updated the JAS Construction, LLC website! Virtual Vision recently updated the JAS Construction, LLC website. We replaced the large home page slideshow with mobile-friendly call to action boxes to increase conversions on their website. You can view them, here.